YourWords STL has initiated collaborative projects between Parkway Northeast Middle School and St. Louis Catholic Academy and Marygrove Children’s Home. 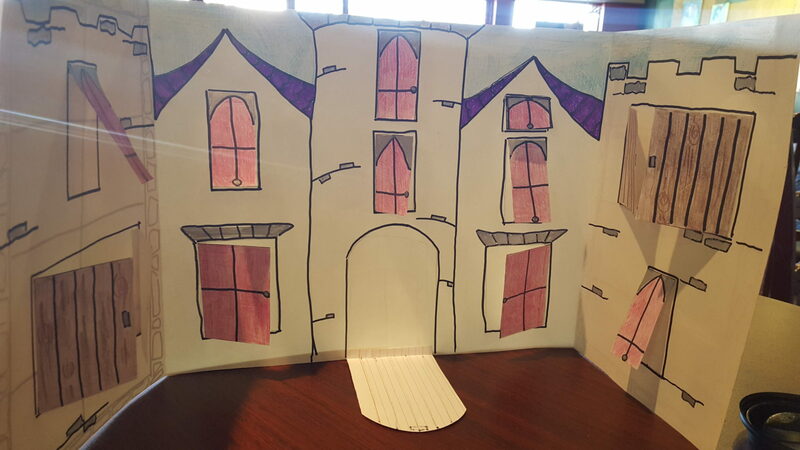 In “Castles of Your Imagination: Creating Personalized Books for Children Who Have Experienced Trauma” a project designed by Anna Ojascastro Guzon, COCA teaching artist Maria Ojascastro, and children’s book author, Susan Grigsby, Parkway Northeast eighth-graders are creating lift-the-flap books for the five and six-year-old girls at Marygrove. 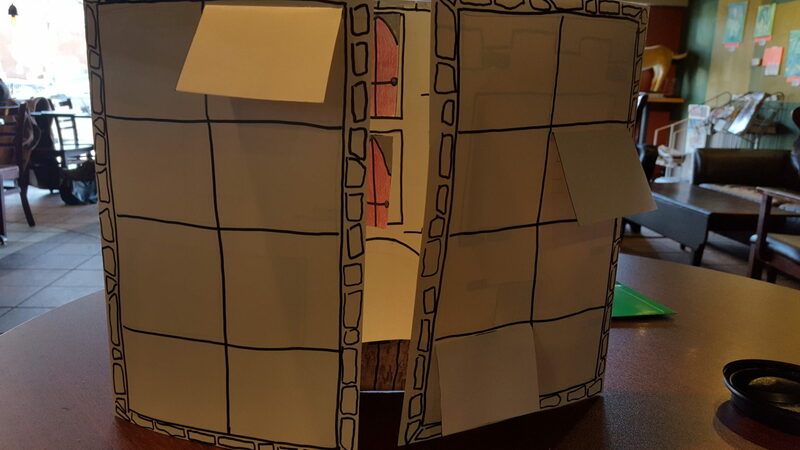 The girls at Marygrove provided details on their likes, dislikes, dreams, and fears in order for the eighth-graders to gain insight and create appropriate and unique books for these very special early-readers. 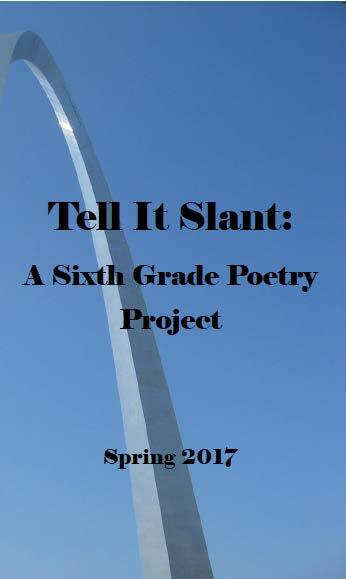 In addition, the sixth-graders at Parkway Northeast and St. Louis Catholic Academy collaborated on the poetry chapbook, "Tell it Slant". 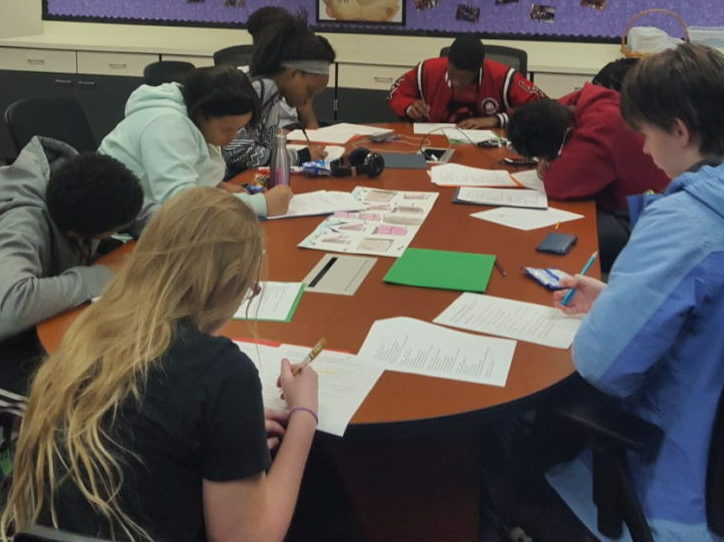 Anna Ojascastro Guzon and Grace Lee, assistant principal at Parkway Northeast, designed “Wishes and Dreams: Using Words to Bridge Divides” to enable conversation between these Creve Coeur and North City Schools. We were honored to bring Young Chicago Author's artists Nate Marshall and Kevin Coval to hundreds of Parkway NE Middle School students in April 2017 for a performance and screening of "Louder Than a Bomb".